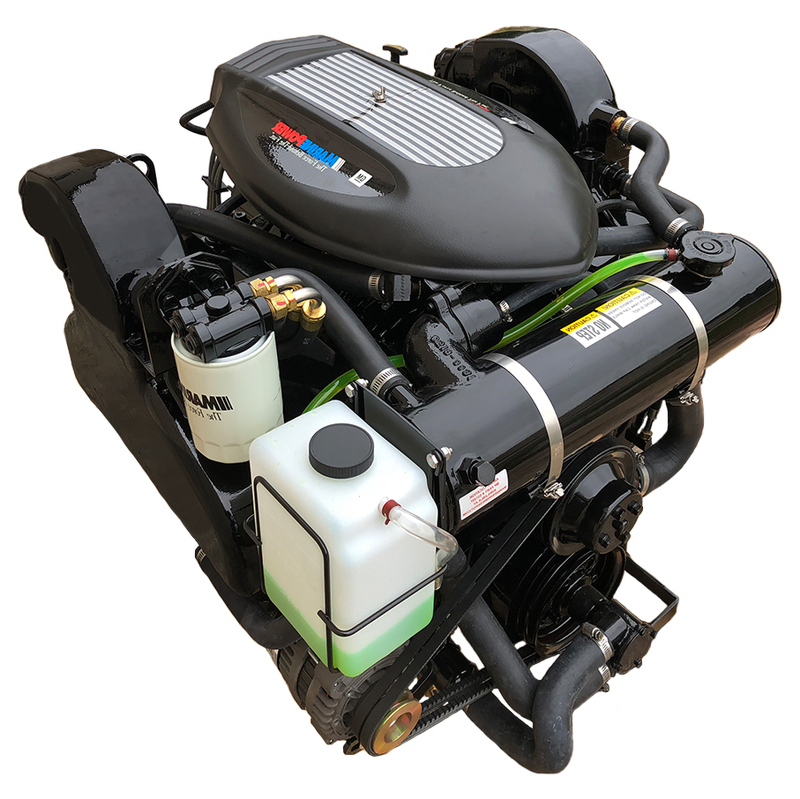 Marine Engine Depot is your number one source for inboard Marine Engines and parts. 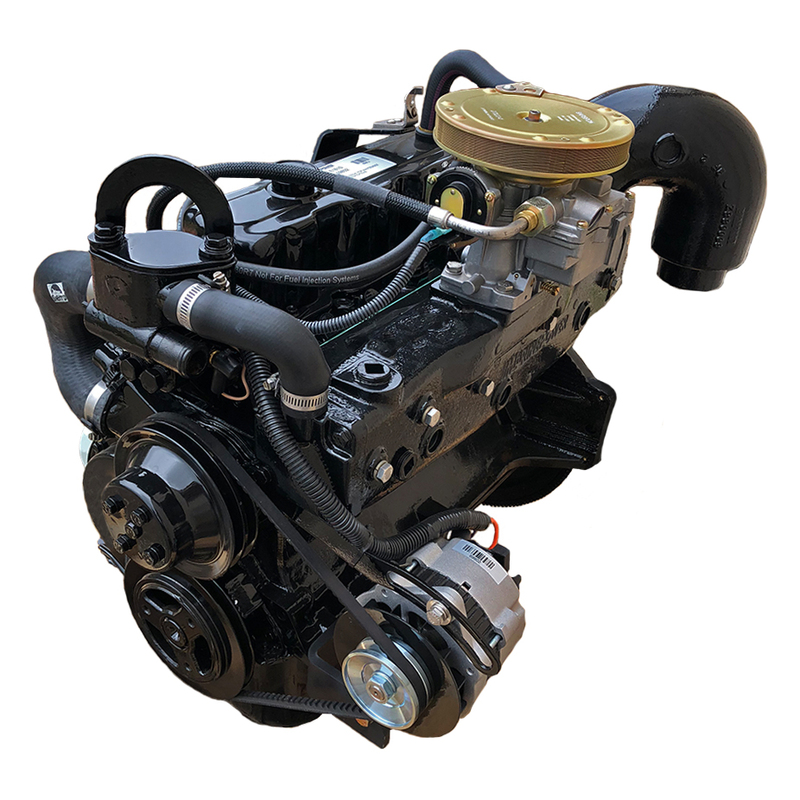 Whether you are looking for a brand new complete engine package, a replacement base engine, or individual parts for your current setup, Marine Engine Depot is your premier one-stop online resource. 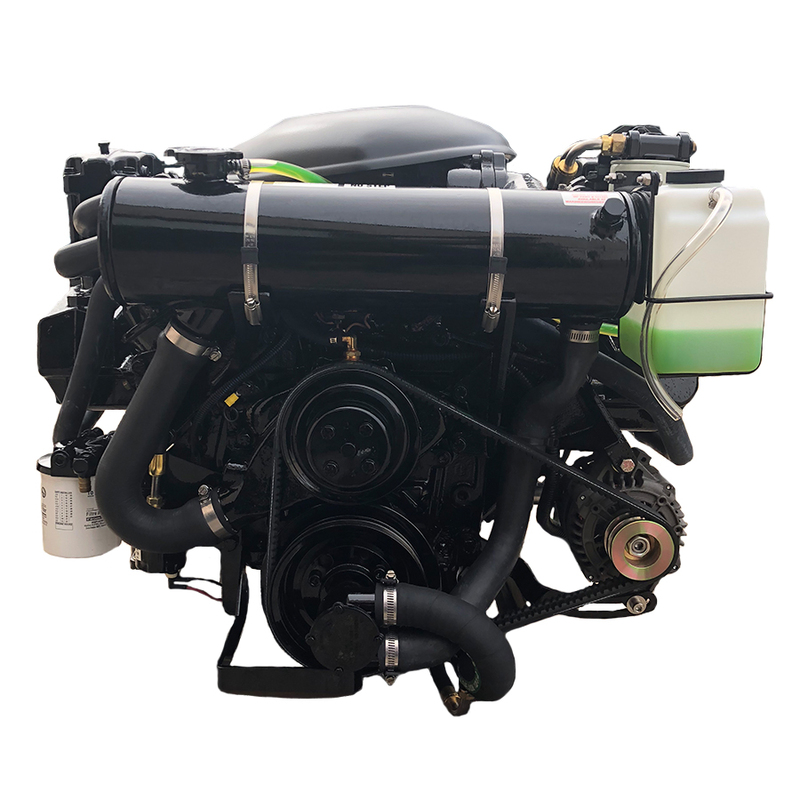 At Marine Engine Depot we offer a full selection of new engines that are marine specific GM-built, and fine-tuned for sport-specific performance and serviceability. From long block to complete engine packages, we outfit the marine aftermarket with exactly what they need in speed and performance. Our authentic GM replacement engines are built with multiple options to match most manufacture’s applications. Along with our selection of authentic GM engines we also offer a vast online catalog of parts and accessories for all of your marine needs. From spark plugs to water pumps and everything in between, we've got you covered.